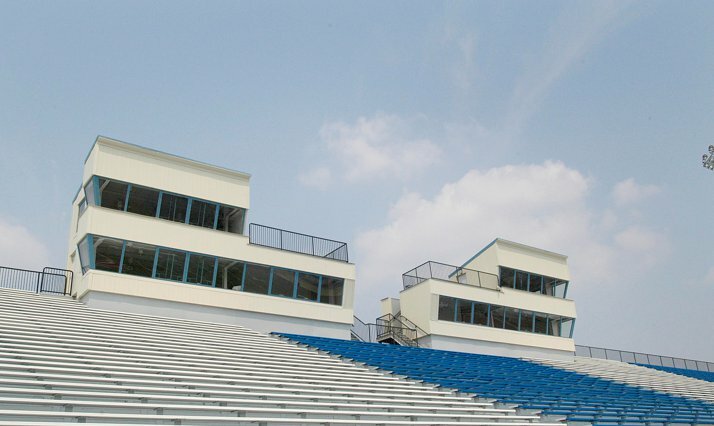 Based on a reputation for attention to detail and timely project completion, Quandel was chosen as Construction Manager for renovations made to the Scranton Memorial Stadium. 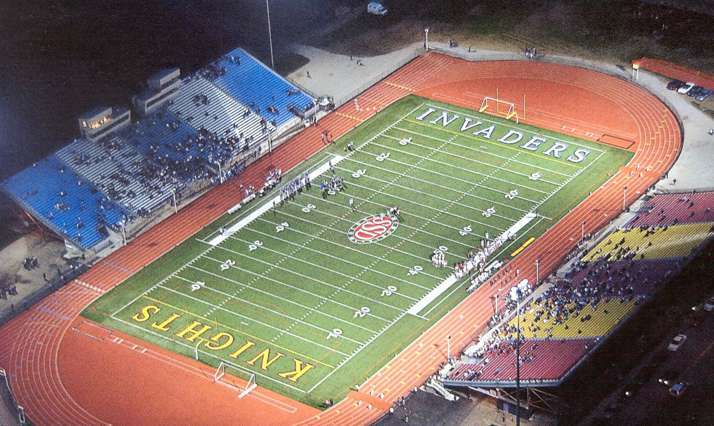 The successful additions completed by Quandel have made Scranton Memorial Stadium one of the area’s premier sports fields. 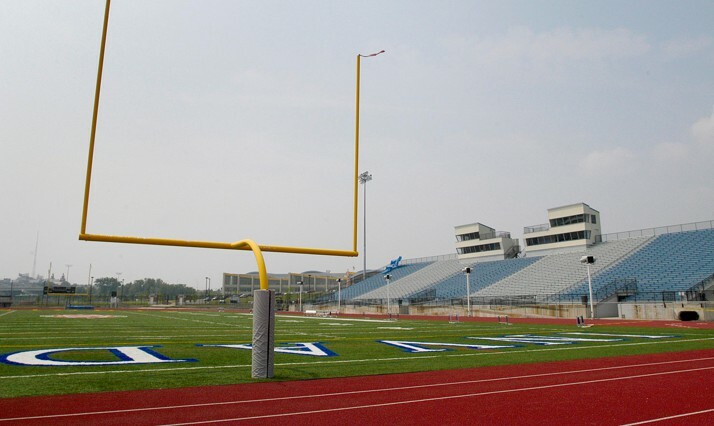 A new eight-lane synthetic track was added to the stadium along with Astroplay, an artificial game surface. Quandel also replaced bleacher foundation walls, installed handicapped-accessible ramps, and created a new field drainage system. 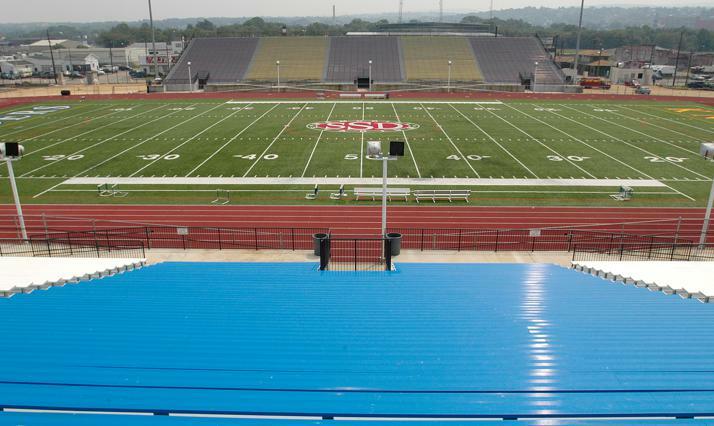 Renovations to the stadium were completed one month ahead of schedule and allowed Scranton School District to host the season’s first football game in their new stadium. Once again, our project was completed on time, within budget, and with quality workmanship. Quandel’s superintendent is extremely knowledgeable and really understands an owner’s needs and concerns. Quandel’s project manager provided additional management expertise. I would not consider doing a project, regardless of size, without these two men. 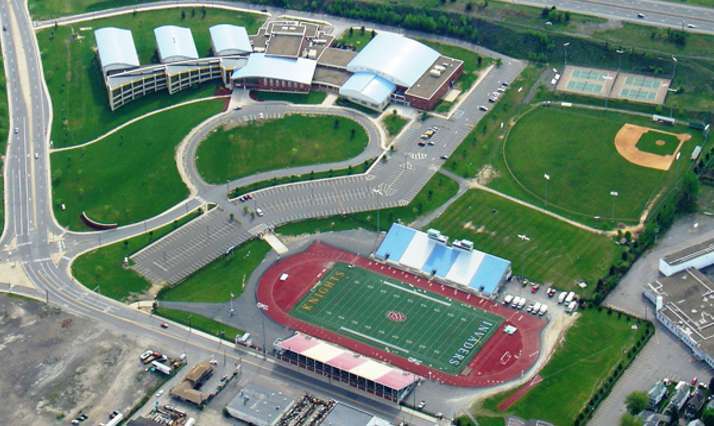 Overall, Quandel provided our school district with excellent administration of the entire project from start to finish.